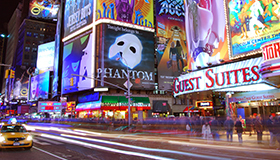 For personalized concierge services including Airport transfer, booking the hottest Broadway shows, best tours of the city, reservations to the trendiest restaurants, and access to all the amazing museums and attractions New York City has to offer, please contact our in house concierge. 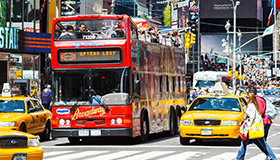 Take advantage of our exclusive Stewart NYC Pass and explore a number of local restaurants, clubs and attractions, all with special discounts and perks. The pass is included in your room rate, allowing you to experience the best of the area during your stay. Loading matched events near Stewart Hotel!